In order to understand how we can change cognitive processes and promote children’s social and emotional intelligence, first we must understand the connections between the ‘hardwiring’ and ‘software’ of the brain. The fundamental ‘hardwiring’ of the brain came about due to evolution, for example the amygdala causes the fight or flight reaction in response to a threat. This was important when humans needed to quickly assess life or death situations, however, nowadays the risks we face are much less imminent but perhaps more constant. Therefore, it is important for us as social human beings to write the neural ‘software’ or learn new coping mechanisms in order to avoid severe reactions by this amygdala, the evolutionary ‘hardware’. For example, at work, if your team does not complete a task properly, it is not appropriate to start ranting and raving, which might be your first thought, as sparked by the amygdala. Instead, the ideal outcome requires employing emotional intelligence which integrates the emotional centre with the executive or ‘thinking’ centre, the prefrontal cortex. 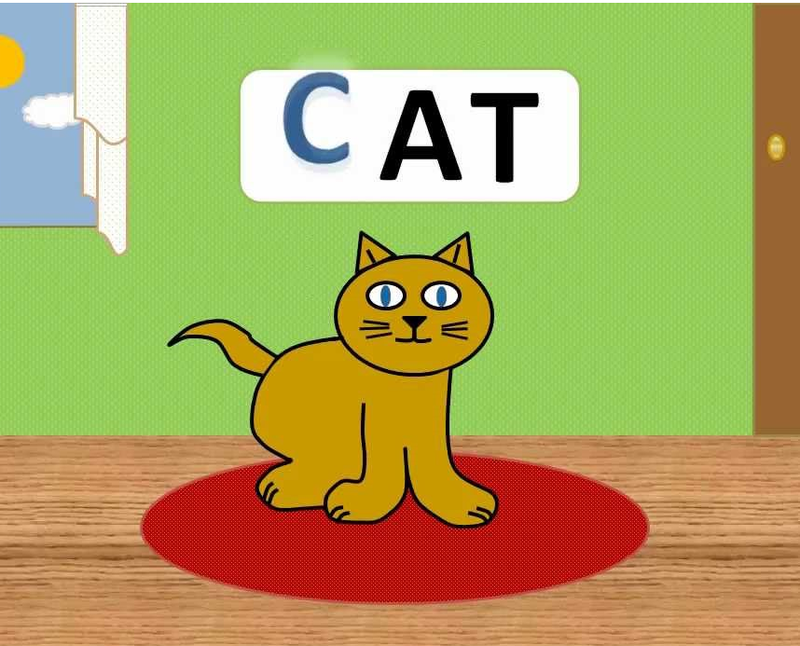 You can imagine this as writing adaptive ‘software’ that can connect the neural ‘hardware’ in order to develop positive skills. As adults, this is important, however it needs to be realised that children and adolescents also require the skills to build their emotional intelligence. This is because emotional intelligence positively impacts on effective socialisation and stress management. Through Goldman’s study called the ‘marshmallow test’, the emotional intelligence related skill of self-management was measured in four year old children. This study involved telling the children that they could have one marshmallow now or alternatively, if they waited until the experimenter came back, then they could have two. It was revealed that around one third could not wait and immediately grabbed the marshmallow, whereas another third were able to wait the full seven or eight minutes to receive the full reward. After a fourteen year follow up, it was revealed that the children who could not employ self-regulation and immediately grabbed the marshmallow could not cope effectively under pressure and did not have effective social skills. In comparison, the children who waited the full time revealed significantly improved high school results. However, these results do not need to cause concern or panic for children with poor self-regulation. 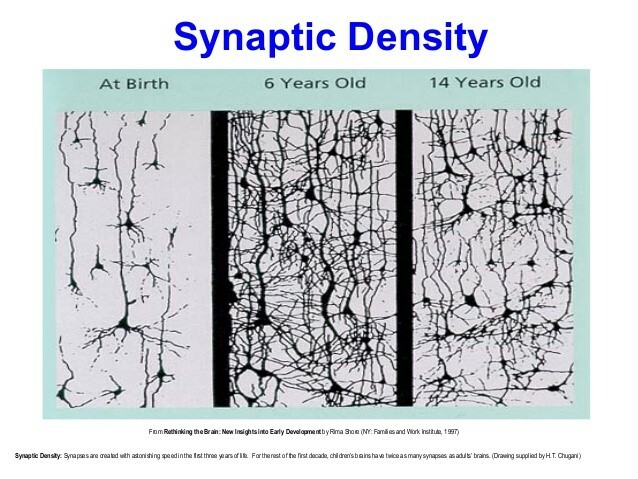 This is because it has been found that the prefrontal cortex continues to undergo massive development through childhood and adolescence. As a result, the developing child requires positive influences that will foster neural development and the desired emotional skills which will help them throughout their life. Moreover, due to the increase in understanding of neural plasticity, we now realize that a child’s cognitive abilities and emotion intelligence are not by any means fixed; therefore it is important to intervene during this critical period of development in order to promote positive skills. In addition, this particular region of the cerebral cortex is not only responsible for self-regulation, it is also critical for overall higher order processes such as decision making, mental flexibility, inhibiting impulsivity and so on. Therefore, by taking advantage of the remarkable plasticity in this cortical region, we can provide children with the skills necessary to cope with stressful situations, promote positive socialisation and appreciate their own strengths and abilities. This article was adapted from information presented in the article “Understanding Brain Development in Young Children” by Sean Brotherson (2009). See the ‘Synaptic Density’ image for an illustration of this process. However, it is important to note that this pruning process is based on the “use it or lose it” principle so that if a connection is not utilised, it will be eliminated to make neural space for the connections that are used. Therefore this is a developmental period whereby parents and educators should maximise learning experiences and foster a child’s capabilities. This will ultimately provide children with the best step forward as they grow and develop into successful little adults. Richard Restak is not just a world leading Neuroscientist, he is motivated to find ways to “keep my brain working at its best.” He describes his studies in this area as his “personal odyssey” and has written several books on this topic. 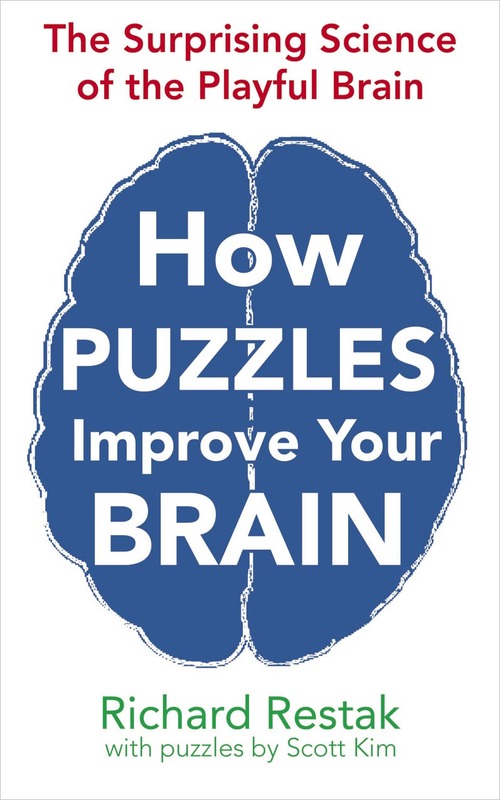 How Puzzles Improve Your Brain: The Surprising Science of the Playful Brain explores both the underlying neuroscience along with practical methods utilizing puzzles to develop your brain. Are puzzles something you loved as a kid or, like some of us at Pathways to Resilience Trust, you still love to do them? Did you go through mazes, tell riddles, solve crosswords, do Sudoku or engage in creative problem solving? Puzzles can be fun and we generally understand that puzzles should be somehow improving our brains. Leading neuroscientist and puzzle maker Scott Tim team up to not only present a great range of fascinating puzzles but also look at how different puzzles improve specific areas of brain function. Did you know that Sudoku can improve our logic, you can develop your creative problem solving skills with nothing more than a box of matches, and emoticons such as 🙂 and 😦 can help us develop our emotional understand of other people. Also learn how to improve your visual skills so you can perceive rather than just look and try various exercises to make your memory better. This informative book will not only teach you more about how the brain works, it will also provide you with many fun and practical ways to improve both you and your student’s brains.